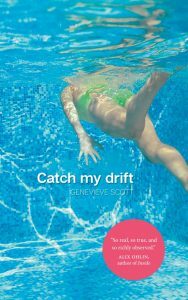 Genevieve Scott’s debut novel, Catch My Drift, is available in bookstores and online across Canada. For US purchases, order online from your local bookstore. 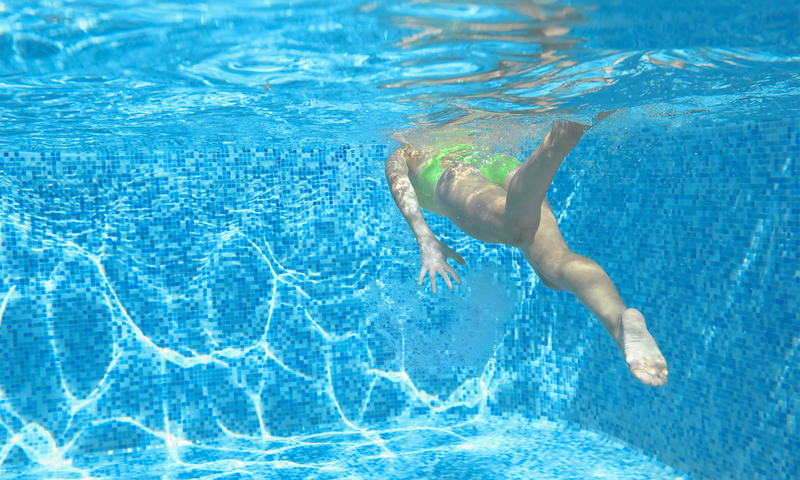 Lorna always wanted to stand out, but her career as a competitive swimmer was cut short by a knee injury. Cara, her daughter, tries hard to blend in, but has difficulty connecting with friends at school. Lorna is vain about her ability to shut out distractions. Cara can’t control her scary thoughts. And while Lorna tries her best to move past life’s early disappointments, Cara picks at the cracks in her family’s story. Spanning two decades, Catch My Drift follows mother and daughter through life changes big and small, and reveals that despite our shared experiences, we each live a private story.